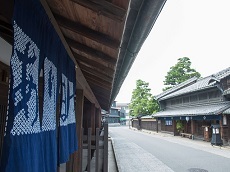 SouSou is a Japanese company producing traditional Japanese clothing and accessories with a modern design. 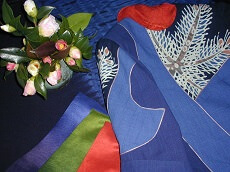 Kimonos, clothing, tenugui (hand towels), scarves, socks, and many more articles of clothing feature unique traditional styles with a modern twist. 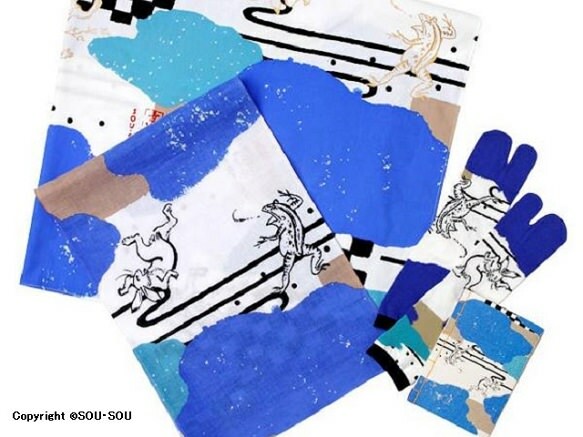 By incorporating a more modern design rather than the conventional traditional geometric and simple designs reflecting nature, SouSou has succeeded in attracting a broader range of consumers to traditional Japanese clothing. 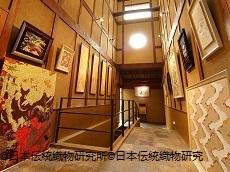 The innovative idea had spread overseas, catching the attention of media and consumers in San Francisco where they opened their first overseas store. 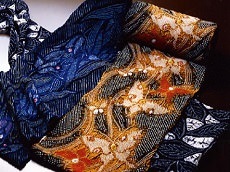 SouSou was founded by three men: textile designer Katsuji Wakisaka, apparel designer Takeshi Wakabayashi, and architect Hisanobu Tsujimura. 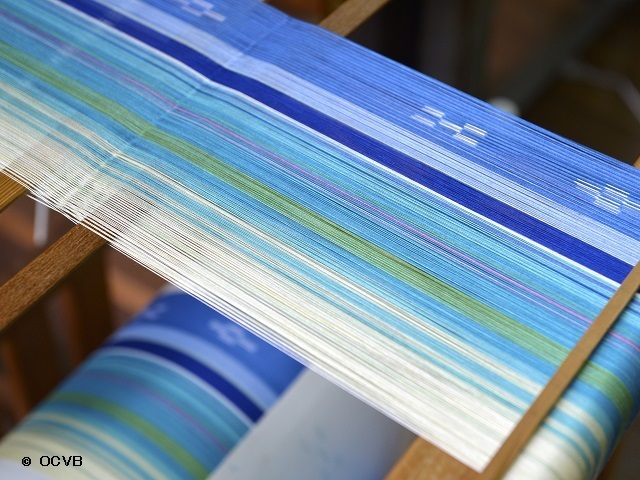 The talented men put their skills and creativity together to create not only apparel and accessories, but also furniture and household goods with the same mix of traditional and modern. 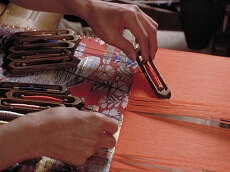 Add SouSou to a private or custom Japan tour package to explore the finest quilt & craft destinations in Kyoto. 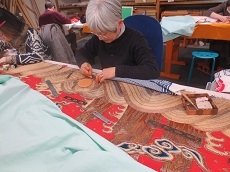 You can also extend your stay in Kyoto after our line of fully-guided Quilt Festival Japan Tours to include time at SouSou during your craft vacation!